Maltol is a white crystalline powder with special taste of coke butterscotch. It may release strawberry aroma when dissolved in dilute solution. This product is a broad-spectrum of flavor synergist and has the role of increasing flavor, fixing flavor and increasing sweet. It can be used in the preparation of food flavors, cosmetics essence, etc., so it is widely used in the food, beverage, wine, cosmetic, pharmacy and other industries. Storage: This product should be sealed in dark, placed in a cool and dry place. It should be avoided storing together with the products that have peculiar smell, and it cannot directly contact with the iron. 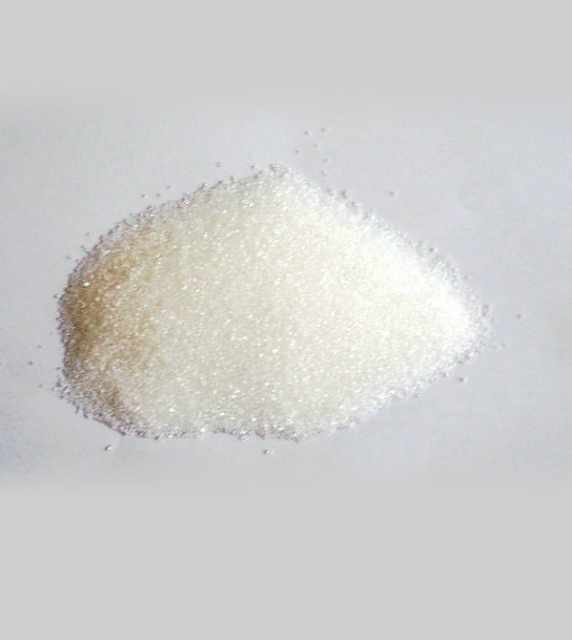 Sidley chem is one of the most famous Maltol suppliers in China. 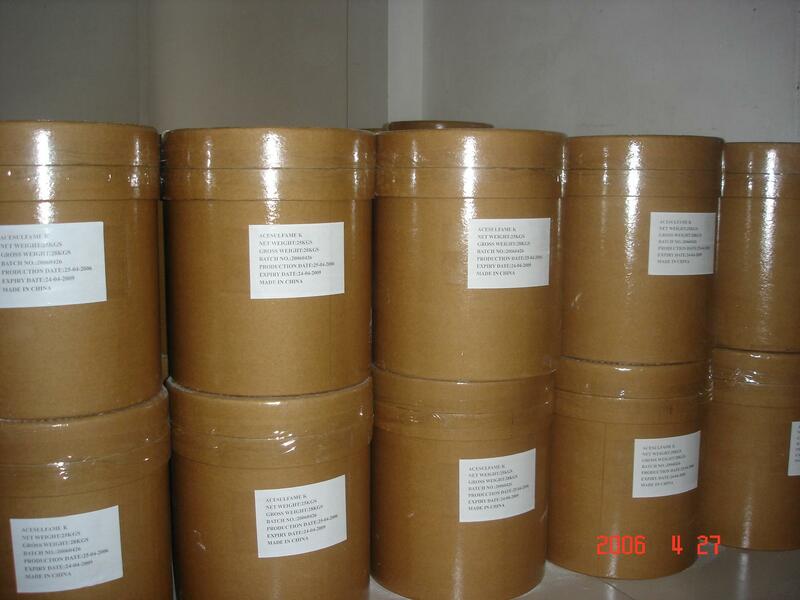 If you buy Maltol or inquiry Maltol price, please e-mail us through: Sales@visitchem.com to contact us.